The most advanced surveillance Systems available for your property, along with our consulting services and training in order to assure real results for your business operation. Our CCTV solutions can operate in almost any network topology, helping our customers to be more efficient in the implementation process, taking advantage over the existing infrastructure. Rosslare Security Products, a division of Rosslare Enterprises Ltd. manufactures and markets high-quality security products through its worldwide offices and channel partners. Since its inception in 1980, Rosslare implements the latest technologies for its corporate, residential, and institutional products and systems. Today our vast products range includes; access control systems and keypads, hardwired and wireless intrusion systems, guard patrol management systems and applications software. 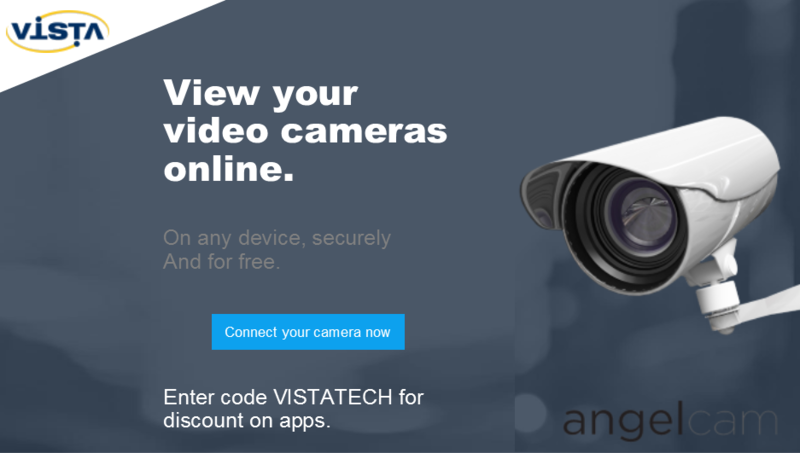 VISTA is a DSC (Digital Security Controls) Certified Integrator. DSC is a world leader in electronic security. Since the company’s genesis, the experts at DSC have been leading the way. From our revolutionary control panels, to our industry-leading IP alarm monitoring products and now to our sleek, contemporary self-contained wireless panels, DSC has always been front and center in the security space. As complement of traditional security solutions, VISTA offers the best technologies for perimeter protection and detection, from electric fences and spikes to buried Optic Fiber and micro-phonic cables for reliable detection around any property. VISTA offers an integrated service covering all the involved stages in order to obtain the right TV platform in your property, after retrieving all the relevant information, we will design the solution along with a proposal for providing and installation as well as an operation and maintenance plan.